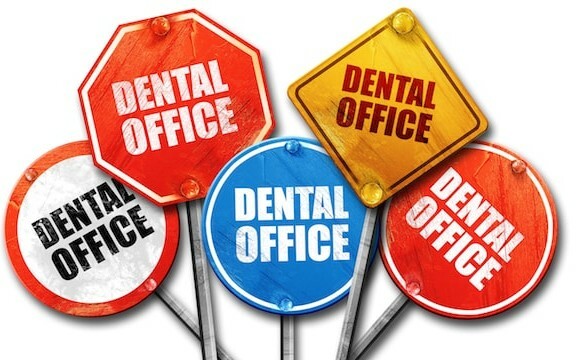 The former “ER” television actor and current global superstar is one of the few actors to have work on his teeth for cosmetic and functional reasons. 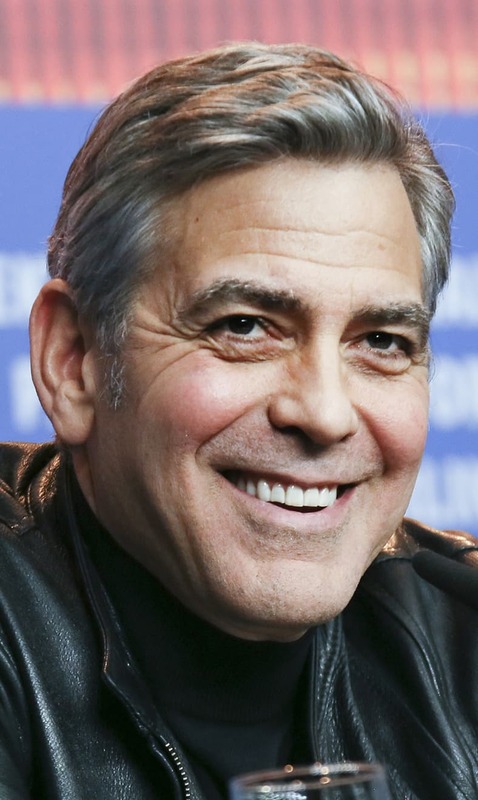 Clooney received a set of veneers to improve the appearance of his mouth. 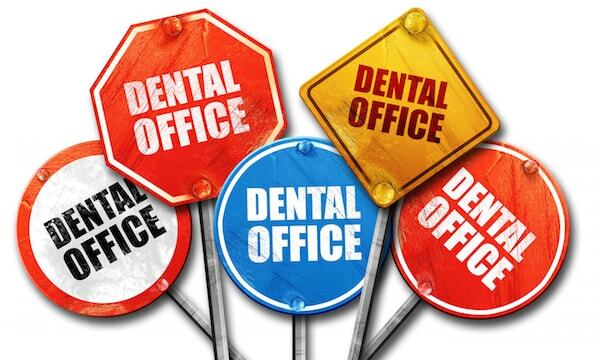 Plus, he tends to grind his teeth when stressed so that is another reason for the need for replacement teeth. An actor known for doing whatever it takes to get into character, Cage even had two teeth pulled for a 1984 movie. 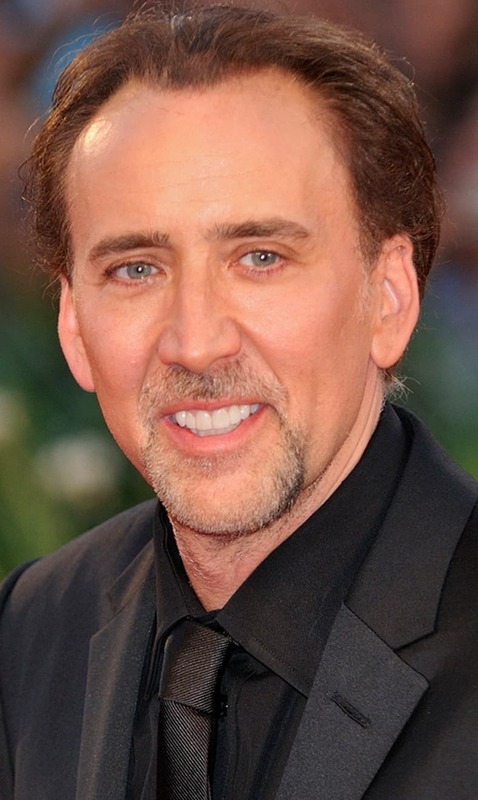 In order to make the leap to leading man status, Cage received a full set of veneers and his smile has never looked better. 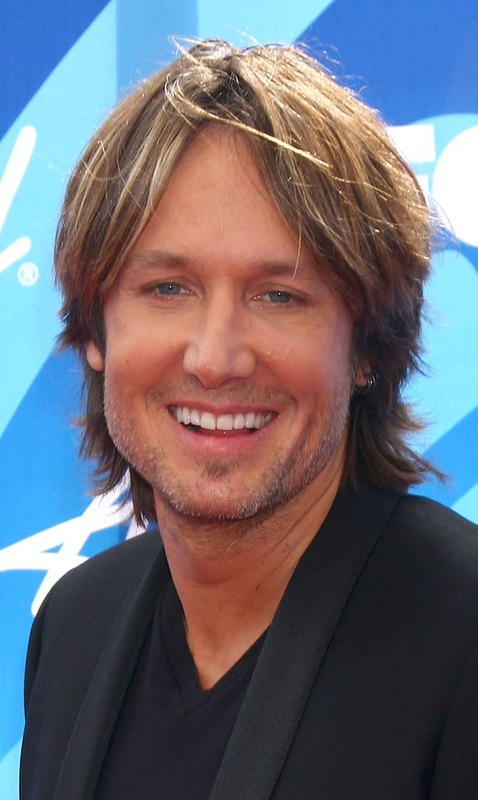 The former “Hannah Montana” star sported teeth that were slightly crooked in her youth. As she outgrew her Disney image, she updated her look thanks to teeth straightening and whitening. 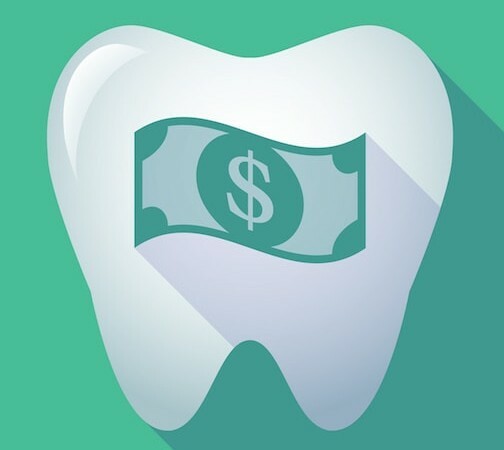 The former Disney actor, and current big screen star, didn’t start his career with a perfect set of teeth. In fact, he possessed teeth that were uneven at best. 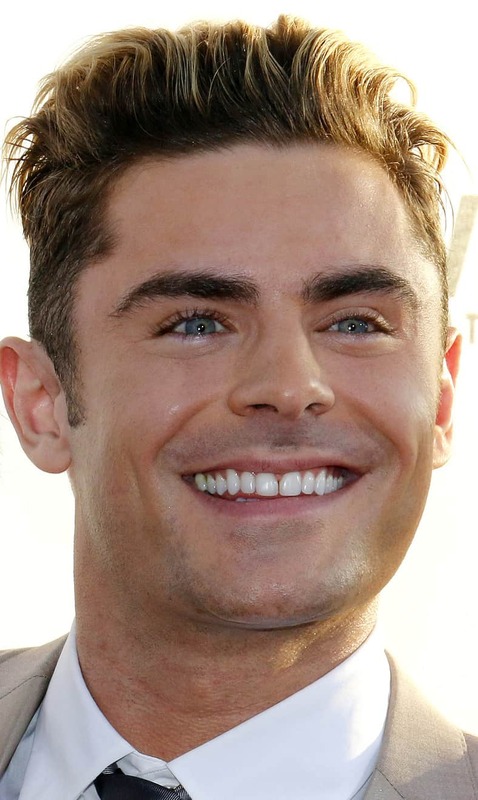 Straightening his teeth and having them whitened played a big part in his rise to movie stardom and Hollywood hunk. One of the biggest stars on the planet is also one of the shortest actors in many of his movies. 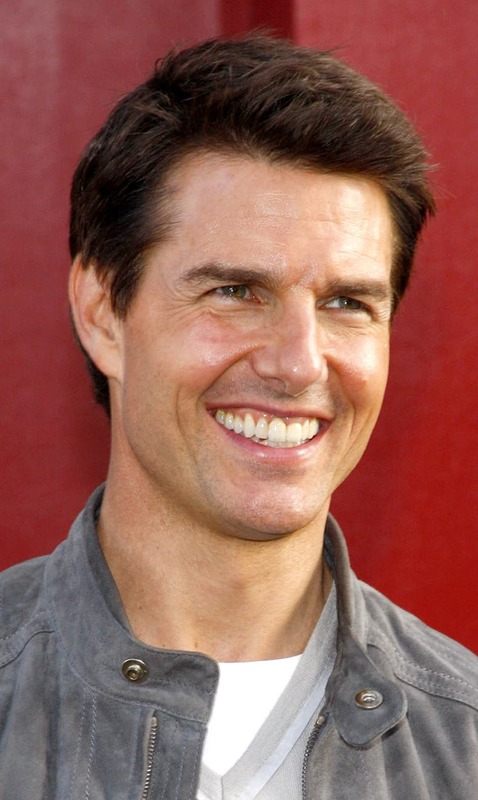 Tom Cruise began his acting career sporting teeth that were not aligned and were also discolored. 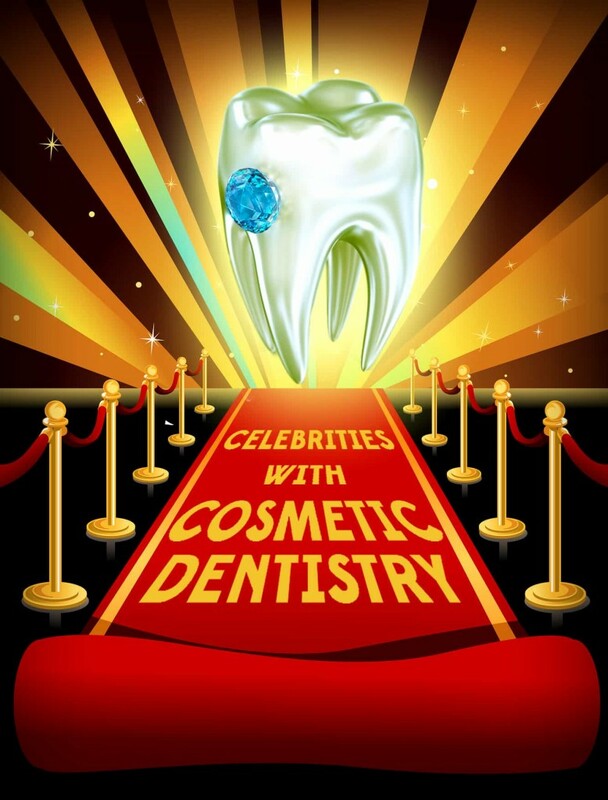 After straightening his teeth, whitening them and even getting veneers (according to celebrity gossip followers), Cruise has a mouth worthy of an A-list actor. The former “Posh Spice” started her career with teeth that were far from stylish or posh. It took fixing gaps in her teeth and addressing some uneven spacing with dental bonding and straightening to help Beckham become a fashion icon. 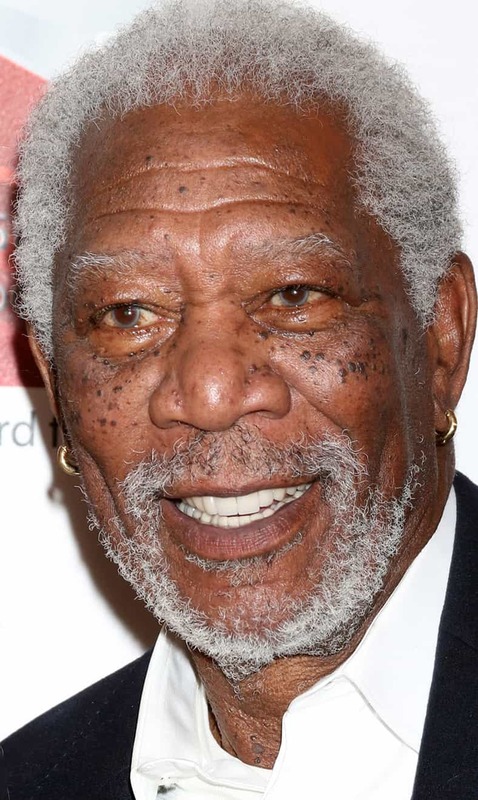 As this actor got older, his teeth become more and more yellow. 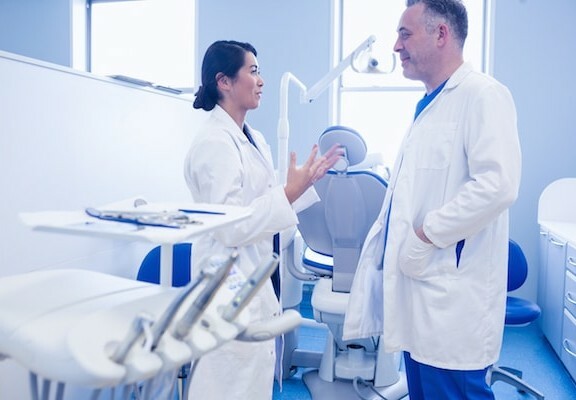 To address this issue, he had his teeth whitened and also decided to remove the gap in the middle of his teeth. A country star also known as “Mr. Nicole Kidman”, Urban is now missing the gap in his teeth that was present early in his career. His teeth are also straighter and white than in years past.